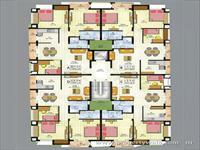 Casa Aura is a popular housing development in Porur, Chennai. 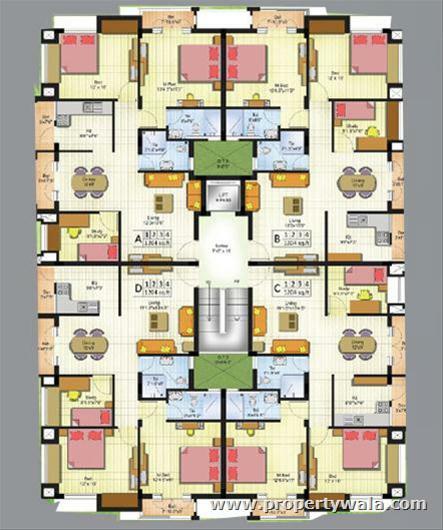 The project offers posh 16 residences with all modern facilities and amenities. With ample amenities and appreciable connectivity, Casa Aura remains one of the best homes to lead a life of luxury and comfort. The project is very close to Sri Ramachandra Medical college & Hospital. besides all these, you have easier access to Guindy Kathipara Flyover and Chennai - Bangalore Highway as well. 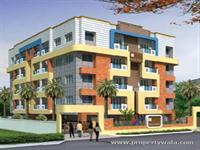 Casa Builders is one of the leading real estate players in India. They have presence in Mumbai, New Delhi, Bangalore and Pune. WIth the launch of Casa Aura in Chennai, they have set their foot in Chennai as well. The group always aim to provide better lifestyle to the residents. They strive hard with this aim and this has become a major reason for their success in the industry too. Have a good knowledge of Casa Aura? Share it and become a Project expert.